Fast bowler Mustafizur Rahman also returned to the Test team after missing out on the West Indies series due to an ankle injury. Bangladesh on Thursday included uncapped fast bowler Khaled Ahmed in their 15-man squad for the two-Test series against Zimbabwe starting November 3 in Sylhet. The hosts, who were thrashed in their last Test series in the West Indies in July, made five changes in the absence of injured all-rounder Shakib al Hasan and batsman Tamim Iqbal. 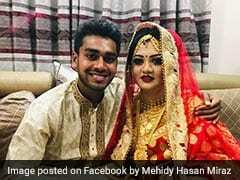 Khaled, 26, was selected along with batsman Mohammad Mithun, spinner Nazmul Islam and all-rounder Ariful Haque, who is yet to make his Test debut. Fast bowlers Rubel Hossain, Kamrul Islam and wicketkeeper-batsman Nurul Hasan made way for the newcomers. 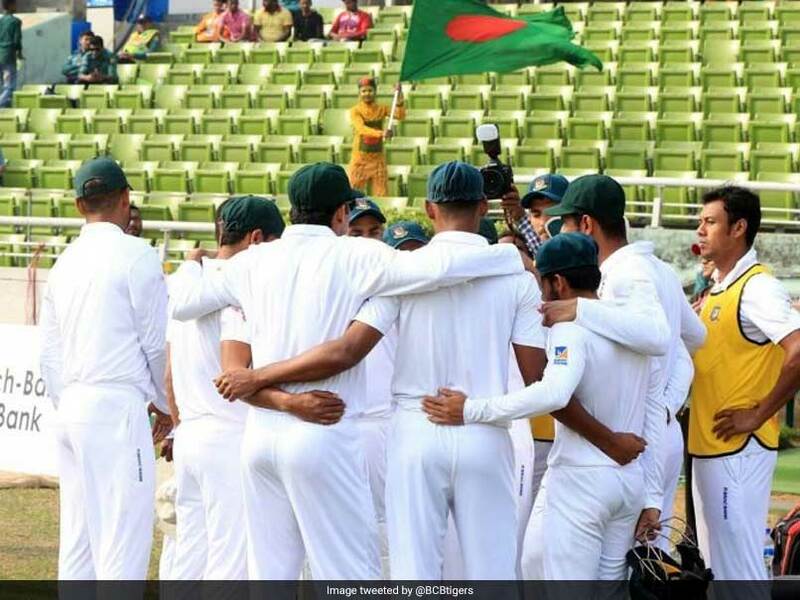 "We have selected the best available squad because this series is important for us," chief selector Minhajul Abedin told reporters in Chittagong. Khaled excelled during Bangladesh A team's tour of Ireland in August, picking up 10 wickets in a five-match one-day series. 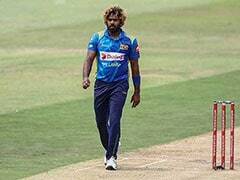 The fast bowler celebrated his call-up to the Test team with his maiden 10-wicket haul in a domestic first-class game on Thursday. "We have been nursing him for quite some time in our high performance unit. 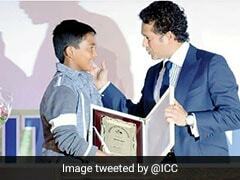 He is the quickest of our bowlers," said Minhajul. Mahmudullah Riyad will lead the side in absence of regular Test skipper Shakib. Bangladesh have won just 10 of their 108 Tests since acquiring full status in 2000. They have failed to score 200 runs in any of their last six innings. Mahmudullah Riyad (Capt), Imrul Kayes, Liton Das, Mominul Haque, Nazmul Hossain, Mushfiqur Rahim, Ariful Haque, Mehidy Hasan, Taijul Islam, Abu Jayed, Shafiul Islam, Mustafizur Rahman, Mohammad Mithun, Khaled Ahmed, Nazmul Islam.